Sugar and cooking oil prices will extend a rally as dry weather from South America to Asia parches crops, said Doug King, Chief Investment Officer of the $145 million Merchant Commodity Fund. Palm oil advanced to the highest level since September 2012. 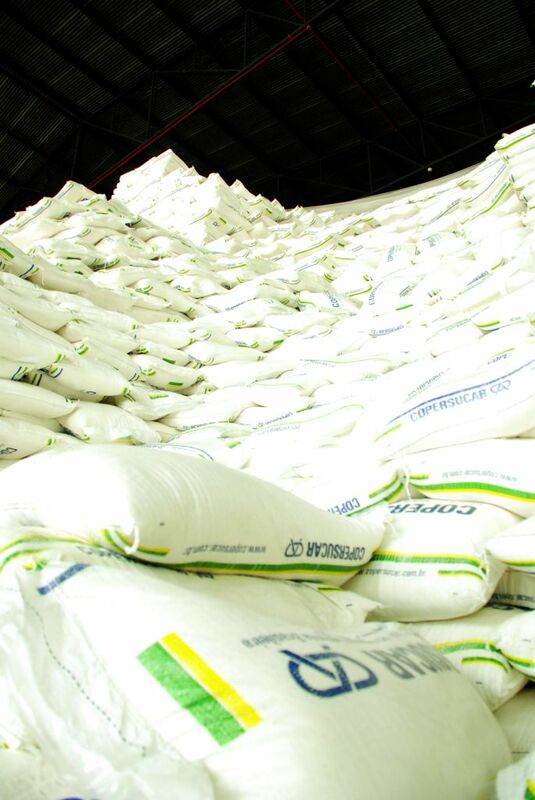 Lower output in Brazil and India, the two biggest sugar producers, will shift the world market toward deficit after three years of surplus, said King, whose fund returned 18.8 percent in the first two months from bets on fuel and food commodities. Oil-palm yields will drop because of a dry spell in Southeast Asia while soybean-oil inventories in the U.S. are low, he said by e-mail and phone from London last week. Sugar in New York climbed to the highest in more than four months on March 6 as drought in the main cane-growing areas of Brazil cut prospects. Production in India will tumble to the lowest in four years after heavy rains trimmed yields, said the Indian Sugar Mills Association. Palm oil rallied as dryness threatened output in Indonesia and Malaysia, the top suppliers. Raw sugar fell 1.7 percent to 17.71 cents a pound on ICE Futures U.S. today after advancing 14 percent in February. Palm in Kuala Lumpur climbed 0.5 percent to 2,901 ringgit ($885) a metric ton today, the highest close since 2012. The Standard & Poor’s GSCI Spot Index of 24 commodities declined 0.9 percent to 647.1598 today, trimming this year’s gain to 2.4 percent. Commodity funds posted inflows of $1.57 billion last month, the first increase since September, after withdrawals last year reached a record $43.3 billion, says researcher EPFR Global. Brazil’s southeast region, where most of the cane grows, got three times less rain than usual in January, according to Sao Paulo-based weather forecaster Somar Meteorologia. Output in the area may drop by 7.1 percent this year, according to Usina Alta Mogiana SA, a supplier. Production in India may total 23.8 million tons in the year ending Sept. 30, down 4.8 percent from a September estimate of 25 million tons, the mills association said in an e-mailed statement last week. The palm oil belt faces continuing dryness in the next two weeks after a five-week dry spell, the Commodity Weather Group said in a March 6 report. Soybean oil in Chicago entered a bull market on March 6, settling at 44.49 cents, up 20 percent from the Jan. 27 closing low of 37.06 cents. U.S. ending stockpiles were 773,000 tons in 2012-2013, half the 1.55 million tons in 2009-2010, according to data from the U.S. Department of Agriculture.